Stem Cell is gaining popularity in the medical field as another form of disease prevention and cure. Our body has three sources of adult stem cells namely from bone marrow, adipose tissue and blood. But the stem cell production in our body tends to decline rapidly as we age. Stem Cells therapy are facilitated to cure some cancer diseases. In the Philippines, there are a few stem cell facilities that stores stem cells that can be used for therapy. Cordlife Medical is one of those few facilities. 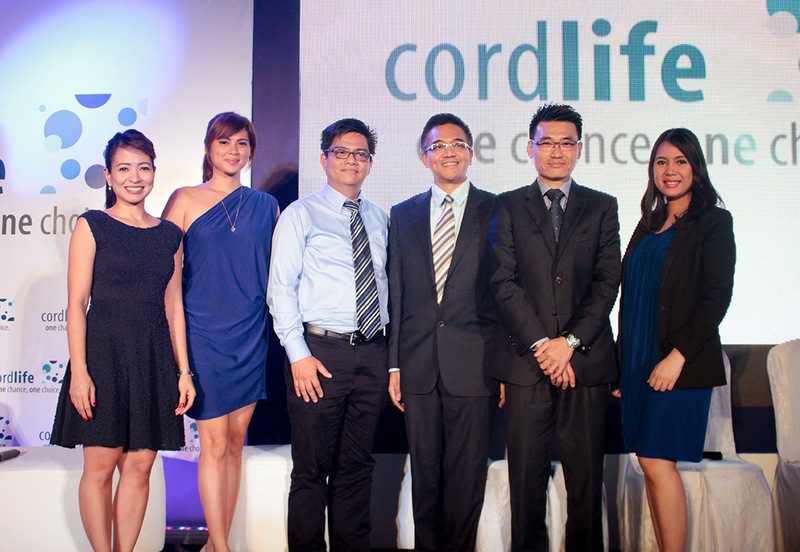 Cordlife Medical Philippines Inc, a fully owned subsidiary of Cordlife Group Limited, a Singapore Exchange mainboard listed consumer healthcare company catering to the mother and child segment, announced the opening of their newly upgraded stem cell processing and cryopreservation facility at UP-Ayalaland Technohub, Quezon City. This expansion came less than 5 years from the opening of its facility in the country and was mainly driven by the growing number of parents who recognize the value of banking their baby’s stem cells in the country. The event launch held at Crowne Plaza in Ortigas on Nov. 18, 2014 was hosted by popular DJ Delamar Arias and graced by celebrity moms, actress and beauty queen Lara Quigaman and reporter/journalist Niña Corpuz. Delamar, Lara and Nina all shared their personal experiences of being Cordlife moms themselves. Also in attendance to underscore Cordlife’s commitment to Filipino parents and their children were Cordlife Group CEO Jeremy Yee, Cordlife Philippines Medical Director Dr. Arvin Faundo, and Cordlife Philippines Director Michael Arnonobal. The event highlighted the five essentials of mother and child that Cordlife addresses through services. These essentials are security, expertise, investment, bond, and value for life. With the newly upgraded stem cell facility that can accommodate up to 30,000 cord blood and cord lining units, more parents can enjoy a sense of security when they bank their baby’s stem cells at Cordlife’s state-of-the-art processing and cryopreservation laboratory. 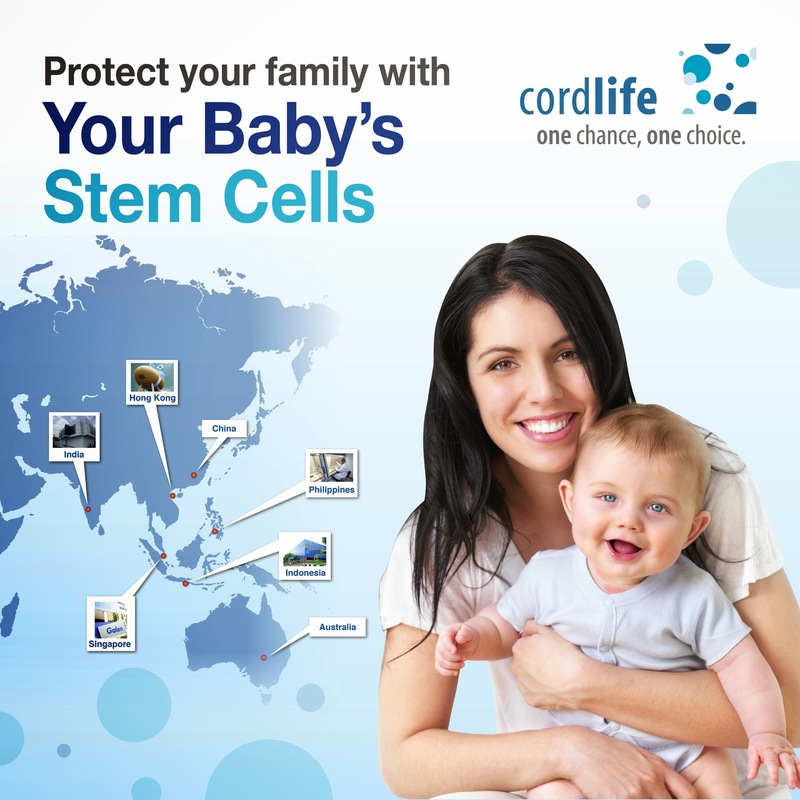 Parents who banked with Cordlife can have peace of mind knowing that their baby’s stem cells are kept in a highly secure laboratory that was built to withstand earthquakes of up to magnitude 8, and ward off fire with its fire-retardant walls. Furthermore, the vapour-phased liquid nitrogen cryogenic tanks used to preserve the cord blood and cord lining samples are not dependent on electricity, making them 100% safe and reliable in case of power outages.